A national training provider based in Worcestershire has impressed education watchdogs in their first ever Ofsted inspection. GLP Training, which employs a team of 48 training and development experts, has been highly praised by inspectors for its work in creating bespoke, on-the-job training for UK businesses who take on apprentices. The Worcester firm, which was formed in 2014, works with large national companies from the construction, facilities management, pharmaceuticals, retail, property and transport sectors, preparing people for jobs. In the past year alone they trained 150 apprentices on levy standards schemes, and more than 650 people on learning frameworks. Now in its first ever Ofsted assessment, inspectors have reported that the company had made ‘significant progress’ – the highest possible grade that can be achieved at a monitoring visit. Inspectors highlighted the work done by senior management to make effective links with employers and the focus on ensuring businesses and apprentices follow new apprenticeship standards. Inspectors also commented that apprentices working through GLP were benefiting from ‘well-organised teaching, training and assessments’ through specially-designed programmes. 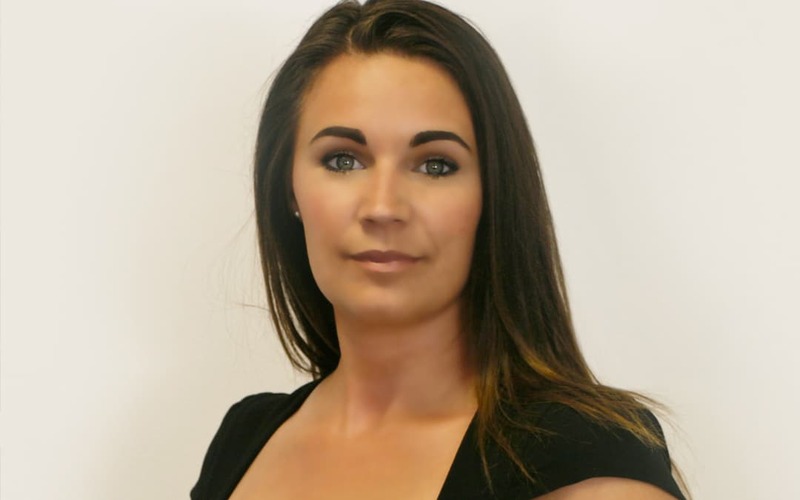 GLP Training’s founder and Managing Director Gemma Parsons said: “All our procedures and processes have been checked thoroughly by Ofsted and we are delighted to be given such a glowing report by inspectors. It’s a huge seal of approval and brilliant milestone. “Over the last year we have shown that correctly implemented government training programmes can give life changing results and opportunities. Companies who have partnered with us are reaping the rewards with staff gaining new skills and people learning through bespoke work-based training. It has been about giving them training programmes designed to meet their needs. Ofsted inspectors carried out the inspection at short notice at GLP’s head office in Britannia Road, Worcester. As part of the thorough reporting process they interviewed staff, heads of departments, employers and apprentices on a range of areas.